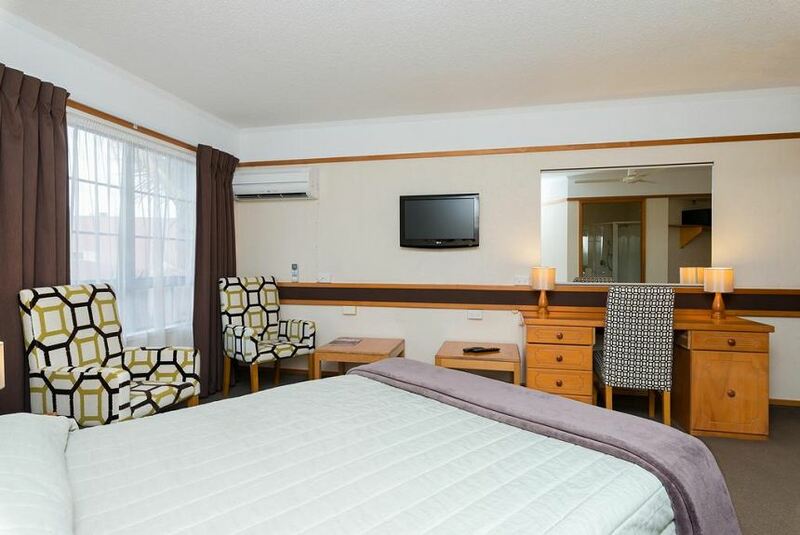 Boasting an indoor pool, fitness centre and a hot tub, Distinction Hotel Whangarei is located opposite Hatea River. Free parking and 24-hour front desk are available. Guests enjoy 50 MB of free WiFi per 24 hours. Distinction Hotel is a 10-minute walk from both Town Basin Marina and Claphams Clock Museum. Northland Event Centre is 4 minutes’ drive away. All air-conditioned rooms include a flat-screen TV with satellite and cable channels, minibar and an electric kettle. Some rooms have a balcony with river views. There a variety of shops and cafes within a 10-minute walk including PAK’nSAVE and Serenity Café. Guests have access to a shared games room with billiards.